The Kentucky Center for the Performing Arts has a long, award-winning history of improving arts access for people with disabilities. 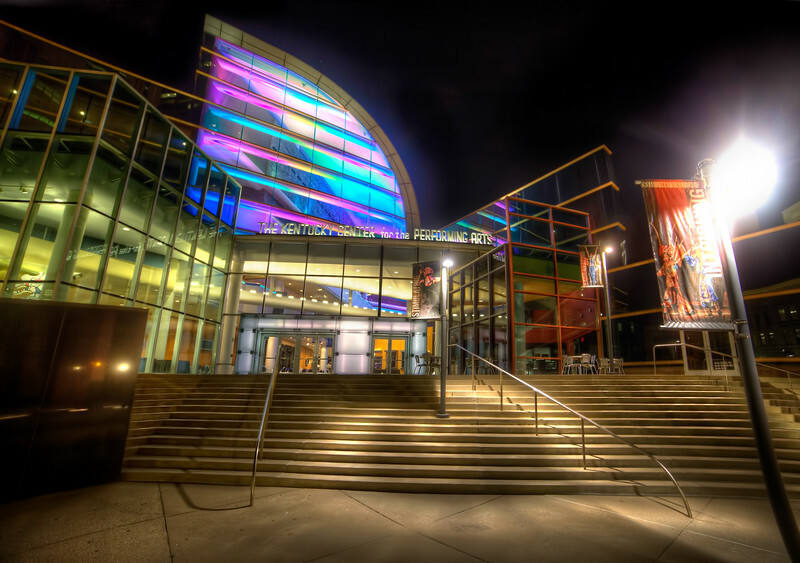 Adding to the effort to ensure the arts are available to everyone, The Kentucky Center is now the first performing arts venue in the United States to employ Indoor Explorer technology to assist visitors who are visually disabled. The “Indoor Explorer” app, developed by the American Printing House for the Blind (APH), based in Louisville, presents a groundbreaking opportunity that advances access to the arts for those who are blind or have low vision. The technology was first employed for the PNC Broadway in Louisville musical “Chicago,” at The Kentucky Center, in late January. The technology was developed by APH, who worked closely with The Kentucky Center as well as its access services team. Partial financial support for the installation of the new technology in The Kentucky Center was provided by the James Graham Brown Foundation.